Professor Jared began training Martial Arts when he was 10 years old. Professor Jared regularly teaches and trains all over the world. In 2006, Professor Jared was awarded his Brazilian/Guerrilla Jiu-Jitsu Black Belt from Martial Arts Superstar, Sensei Dave Camarillo. 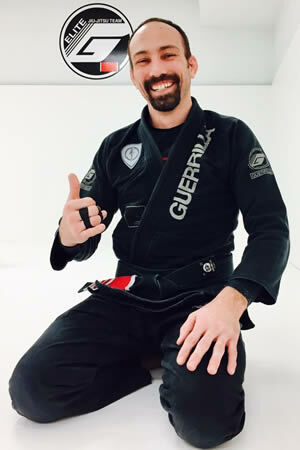 In 2014, Professor Jared was inducted into Guerrilla Jiu-Jitsu Elite by Sensei Dave Camarillo. Professor Jared's main goal at Team Black Arrow is to bring World Class Jiu-Jitsu to the Brainerd Lakes Area. Professor Jared Feierabend joined the show to talk about learning from the greats, meeting Grandmaster Helio Gracie, learning to flow and managing training with age. He also discusses living in the wilderness and changes he’s seen in the art over time. 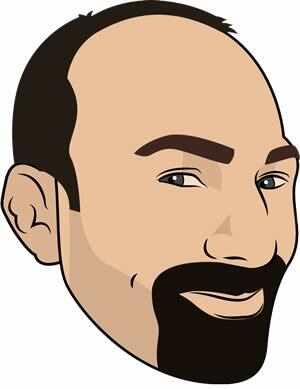 Click “LISTEN TO PODCAST” button below to listen to the interview!